Earth Science for grades 5 to 8 is designed to aid in the review and practice of earth science topics. Earth Science covers topics such as Earth, the moon, the solar system, rocks and minerals, landforms, and weather patterns. 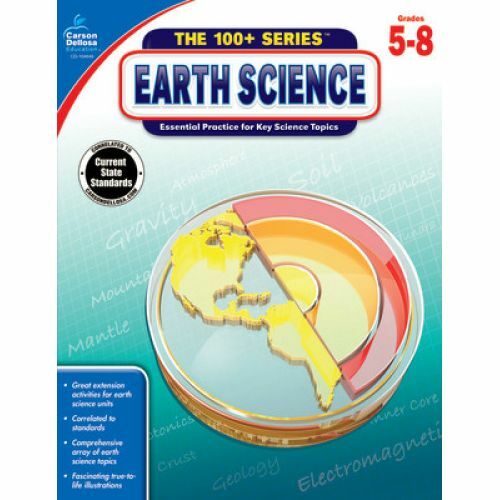 The book includes realistic diagrams and engaging activities to support practice in all areas of earth science.